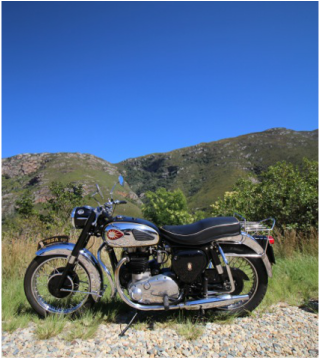 ﻿Classic motorbikes, Cape town to Swellendam, Barrydale, Langeberg, Montagu, Robertson and McGregor all through the best scenery and roads that the Western Cape has to offer. The 2018 ride is open for registration. 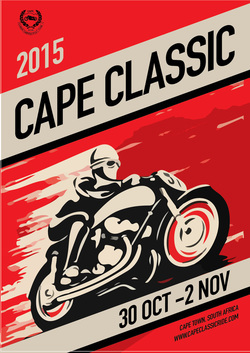 Please register your interest for this years Cape Classic by clicking here. 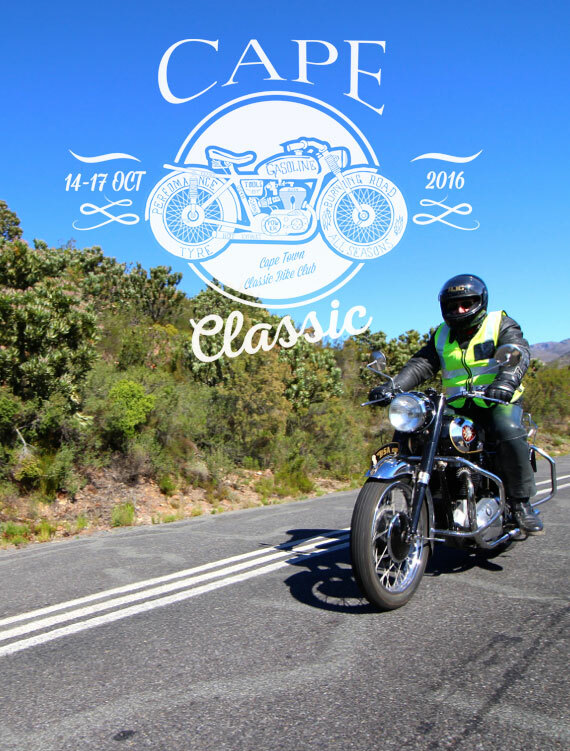 The Classic Bike Club of the Western Cape invites you to join us on four days of classic motorbike riding through the Western Cape, South Africa. 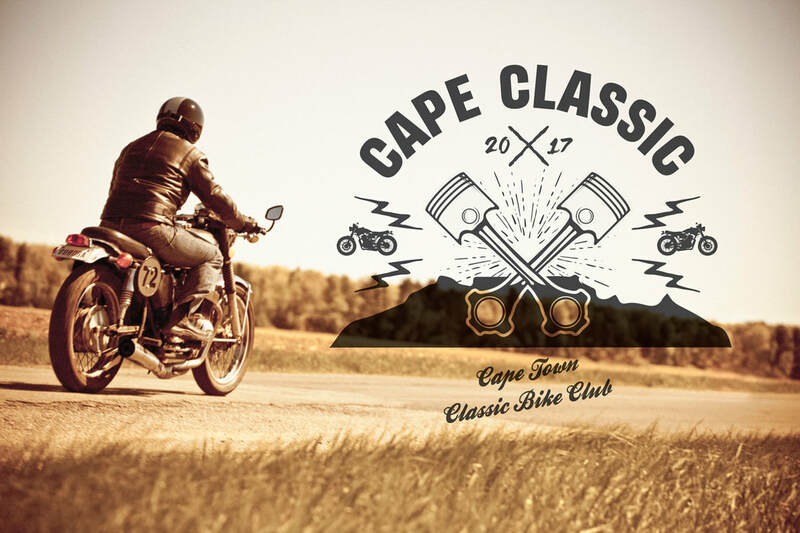 We've hand picked our favorite roads and places to stay around Cape Town to showcase the best classic motorcycling routes that the Western Cape has to offer. 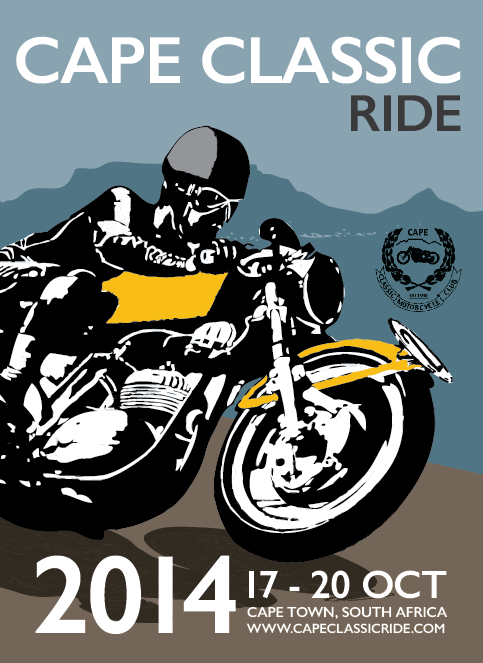 Whether your motorbike is a museum piece or a future classic this event has been designed to cater for both your style of riding as well as your budget. 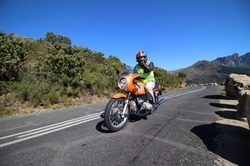 We've got a diverse group of riders and machines all coming together at the beginning of summer to dust off their leathers, have some fun, relax and enjoy the open roads of the Western Cape. Participants book their own accommodation - so you can experience the ride in a tent or get the full presidential treatment en-route if you want. 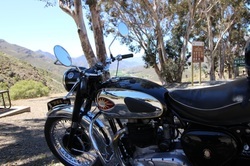 The classic bike tour has been planned to be as affordable as possible so we can get as many classic bikes out on the roads - where they belong. This event is free to enter, but places are limited. 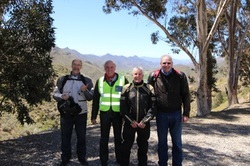 Non-members of the club are more than welcome to come along - with a nominal membership fee to join. The event will be supported with a trailer towing vehicle - carrying luggage, spare parts and aiding with recoveries should anyone need it (hopefully not! ).